WARWICK, R.I.—The final race of the Vittoria Northeast Cyclocross Series presented by Clif Bar and Cycle-Smart concluded Sunday at NBX Gran Prix of Cross at Goddard Memorial State Park in Warwick, R.I. Canadian U23 National Champion Ruby West (Cannondale p/b Cyclocrossworld.com) took her second win of the weekend in the Elite Women’s race. 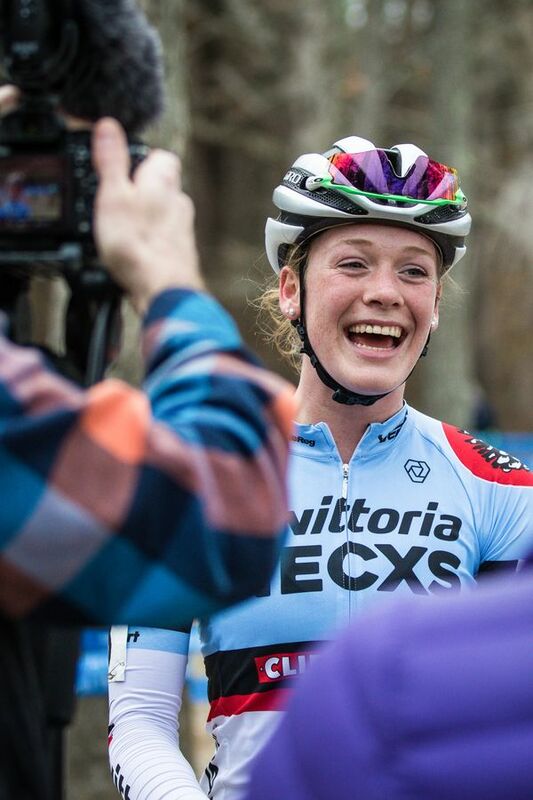 She also grabbed both overall Vittoria Series jerseys for Elite Women and U23 Women. 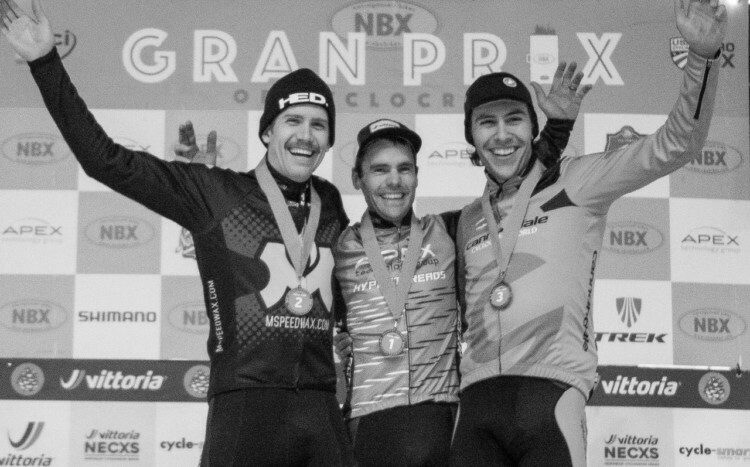 Justin Lindine (Apex/NBX/Hyperthreads) would take the victory, to upend Curtis White (Cannondale p/b Cyclocrossworld.com), who was the race favorite. 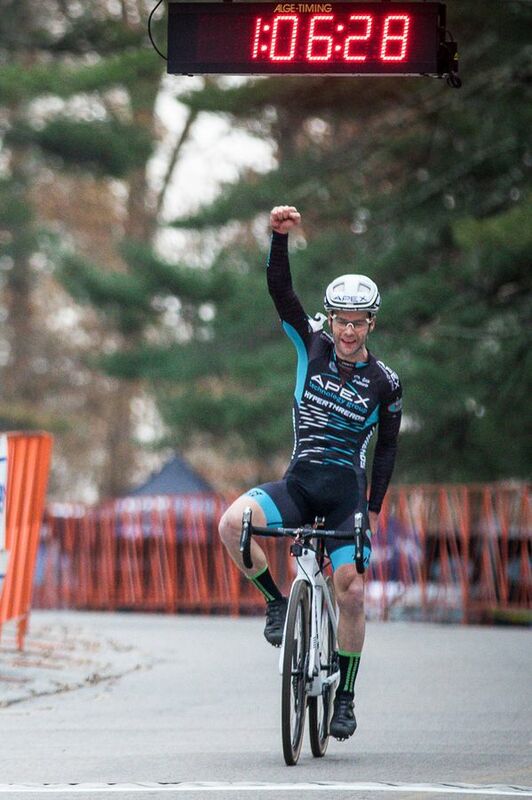 White finished on the podium in third to secure the overall Elite Men’s title of the Vittoria Series. 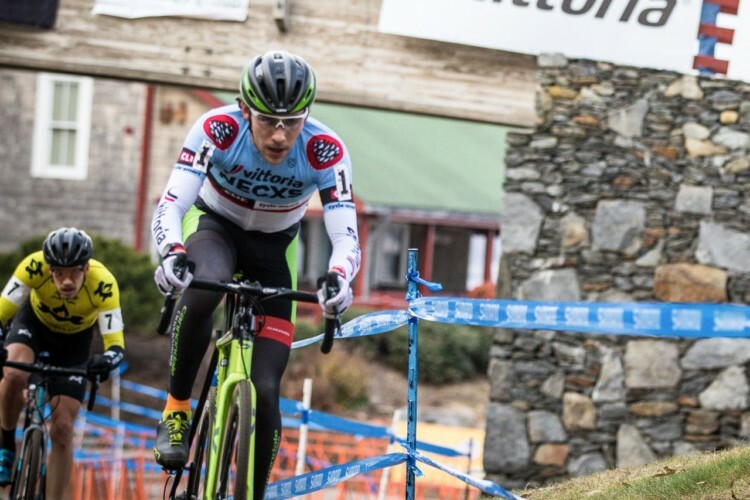 Both races also provided points on the penultimate weekend of racing for the USA Cycling Professional Cyclocross Calendar (ProCX). 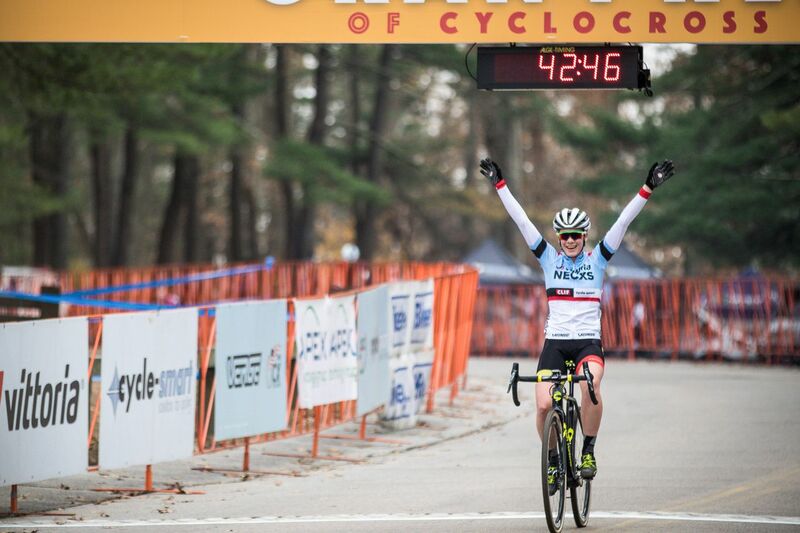 West started the day on the classic New England course on Greenwich Bay on the front with Rebecca Fahringer (Stan’s NoTubes p/b Maxxis /gofahr) of Concord, N.H., who would secure second place, eight seconds back. 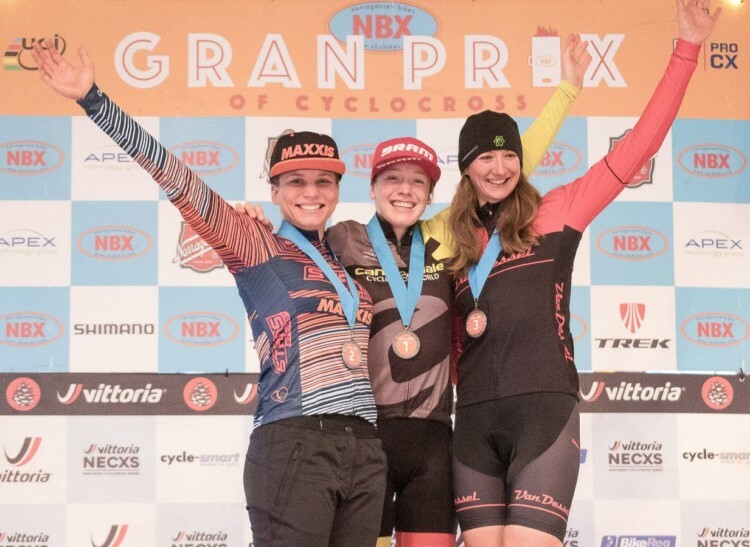 The competition for the final podium step would come down to the final turns of the course where Cassie Maximenko (Van Dessel/Atom Composite Wheels) would outmaneuver Arley Kemmerer (Fearless Femme Racing). 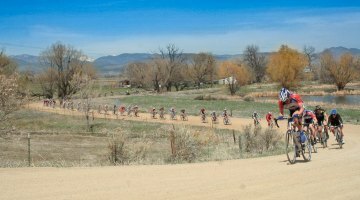 Not wanting to face Kemmerer in a sprint to the line, Maximenko would attack the final stretch prior to the pavement, similar to her late-race move on Saturday when she finished two seconds ahead of Fahringer for third. Maximenko would finish third for a second day, this time three seconds behind Fahringer. 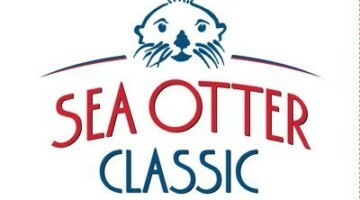 Kemmerer would finish fourth on Sunday. The Elite Women’s podium for the Vittoria Series would feature West on top with 215 points. Her teammate Emma White would finish in second with 190 points, and Maximenko followed in third with 185 points. In the final U23 overall Vittoria Series podium, West would be followed by Sophie Russenberger (DaHÄNGER) and White. For the Elite Men, Curtis White would waste no time in taking control, and put 15 seconds on the field in the first half lap of racing. But it was Lindine, who with an enormous effort, pulled White back and would surpass the 23-year-old Cannondale rider with a late-race attack. Despite a weekend of mechanicals with a slipping seat post on Saturday and a flat on Sunday, Eric Thompson (M Speed Wax) overcame the circumstances to finish second, 41 seconds behind Lindine. White would start strong, but struggled later in the race. He would finish 35 seconds behind Thompson in third on Sunday. Thanks to his consistently strong season, would come away with 315 total points and the Elite Men’s Vittoria Series jersey. White would share the Vittoria Series podium with Sunday’s winner Lindine, who finished second overall with 219 points, and Aspire Racing’s Jeremy Powers in third with 158 points.. New Jersey’s Nick Lando (Hands-On Cycling) claimed the U23 Men’s jersey ahead of Michael Owens (Hands-On Cycling) and Cooper Willsey (Cannondale p/b Cyclocrossworld.com), who were second and third, respectively. It will be the fourth annual Resolution Cross Cup in Garland, Texas. 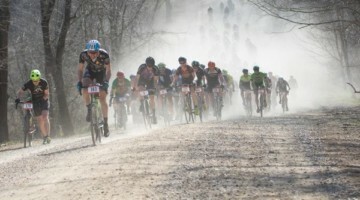 The two C2 races next weekend will be hosted by the Texas Cross Syndicate at Winters Park. The Resolution Cross Cup is the only UCI cyclocross race in Texas this year. For full Vittoria Series standings for all race categories, visit crossresults.com/vittoriaNECXS.